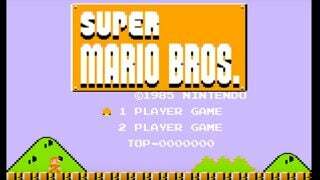 Update 2: The official Nintendo CPSIA site has been updated once again with even more amiibo being confirmed for a re-run. 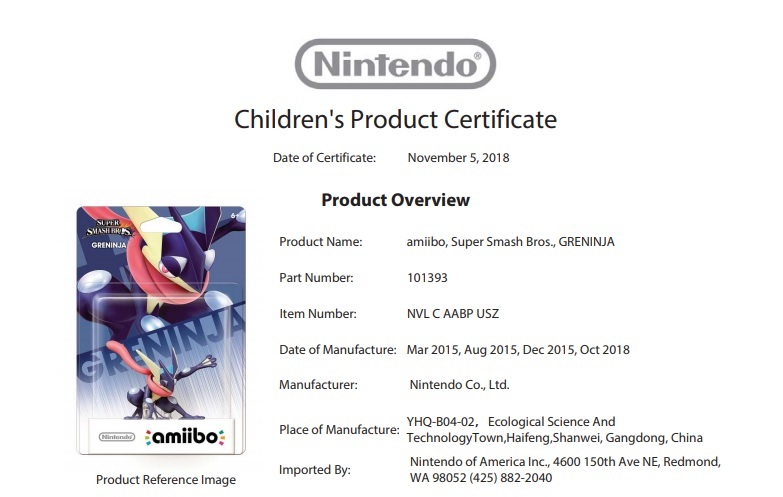 This time we have Lucina, Robin, Ike, Mewtwo, and Greninja all receiving an additional month of manufacturing. No word yet on when we might see these amiibo hit store shelves or where, but stay tuned to Nintendo Wire for more details as they become available. 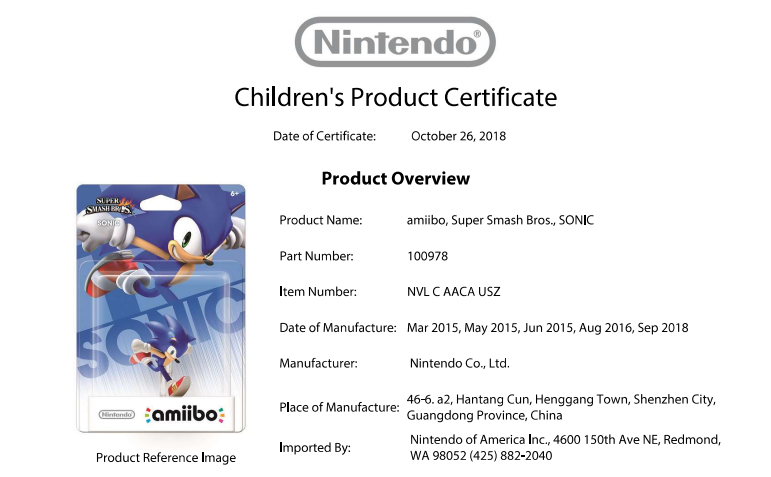 Update: New listings on Nintendo’s CPSIA site confirm that Cloud and Sonic have also been confirmed for a re-release. No word about the Player 2 line of amiibo yet, but stay tuned, as we’ll report back on any updates made on the topic. With the launch of Super Smash Bros Ultimate less than two months away, amiibo fans are gearing up to start the collecting craze once again with a heap of new fighters to collect. While Wolf, Inkling Girl, and Ridley amiibo are exciting enough, we now have confirmation that some hard to find amiibo from the Smash Bros. 4 days are making a comeback as well. 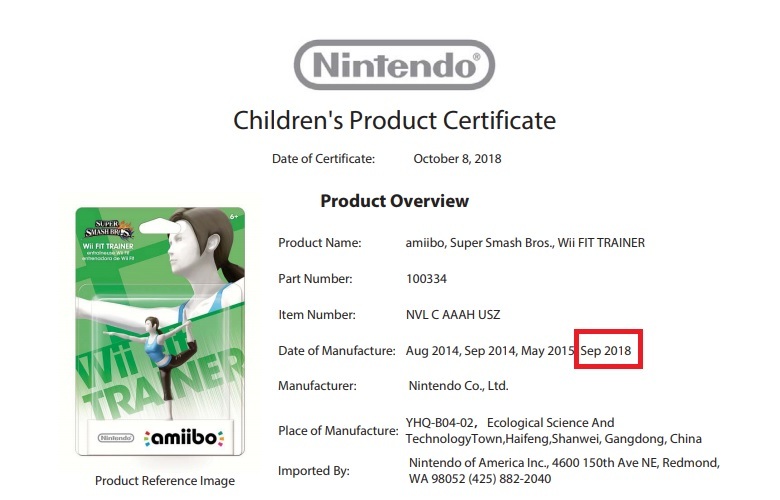 Thanks to a listing on Nintendo’s product safety page, we can see that Wii Fit Trainer, Jigglypuff, Captain Falcon, Peach, and a host of other amiibo have received an additional month of manufacturing, suggesting they will be available to purchase soon. You can check out a complete list of updated figures here. What do you guys think about this restock? Do you already have most of these amiibo? Let us know your thoughts in the comments below!